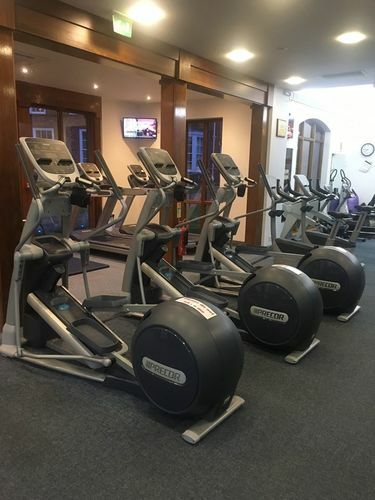 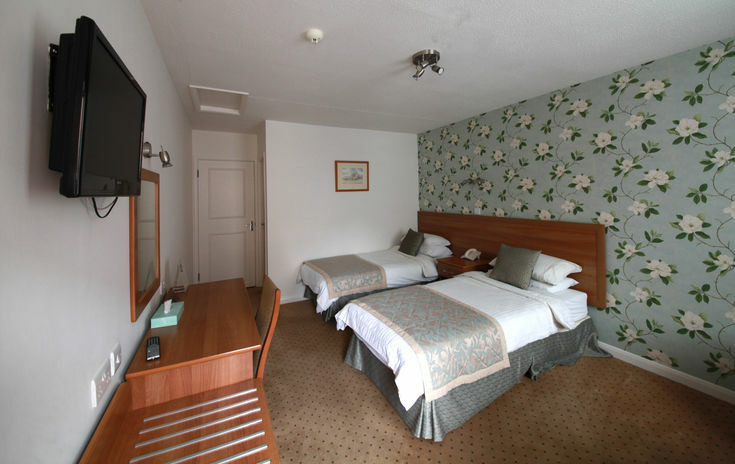 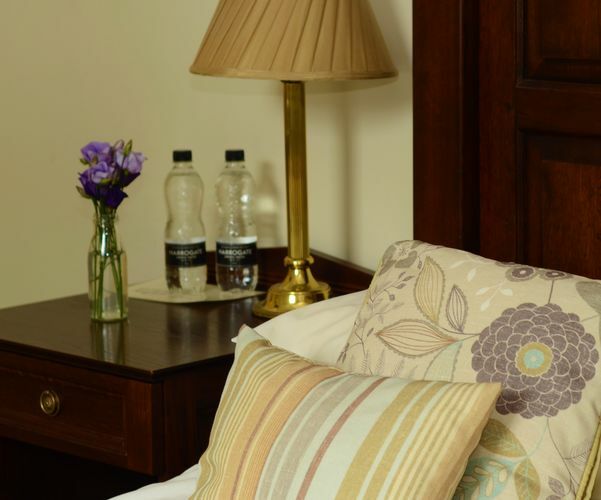 Whilst staying at The George Hotel in Easingwold all guests can enjoy complimentary use of the Galtres Fitness Centre, adjacent to the hotel so just a stone's throw from your bedroom door! 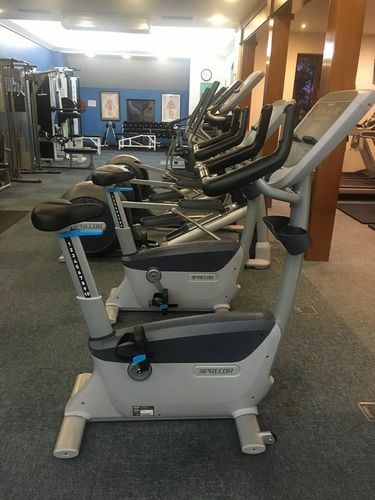 Fully air conditioned and with state of the art equipment including a wide range of cardiovascular and resistance equipment, Galtres Fitness Centre has a light and airy air conditioned environment, a relaxed and friendly atmosphere and qualified instructors on hand to cater for your individual requirements. 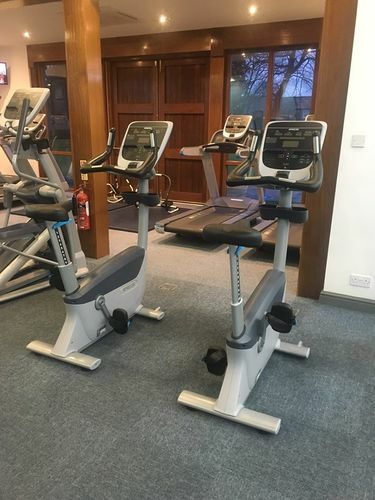 Please note that the Fitness Suite is not managed by the hotel, and residents must be over 16 to use the facility.